There’s nothing like summer in the northeast! Whether you prefer sailing in Newport, RI or getting a boat rental in Cape Cod there are plenty of events for the well-versed and leisurely boater. 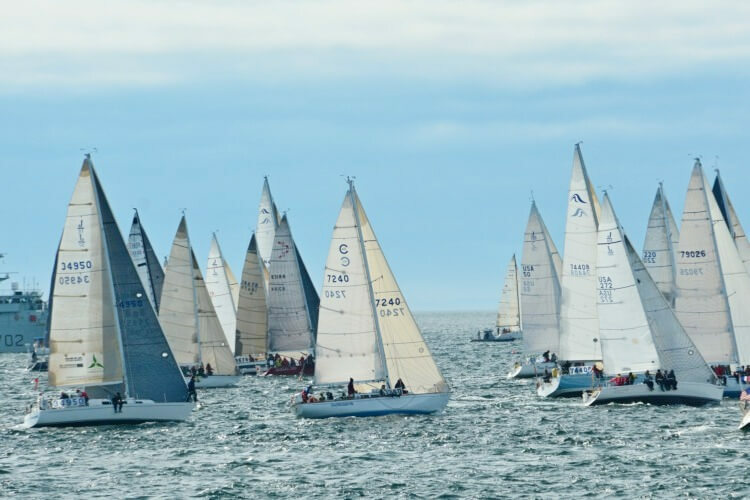 We’ve picked out a few of our favorite summer boating events from classic yachting races to the largest waterfront festival on the east coast! 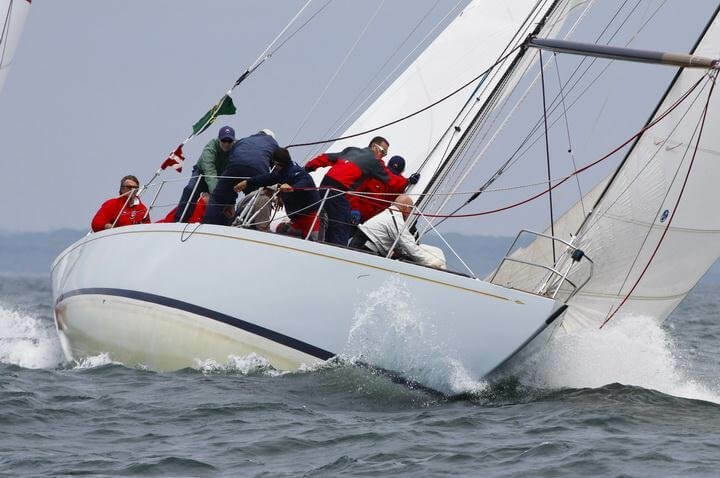 A staple in the northeast sailing circuit, rent a boat in Rhode Island for Block Island Race Week during the third week of June. Whether sailing from Newport, RI to watch the races or compete, the only five-day race week in New England will surely not disappoint! Your days will be filled with hiking out and nights full of camaraderie and dark n’ stormys. If you’re looking for more Newport, RI attractions by boat, visit Sailo’s destination guide. 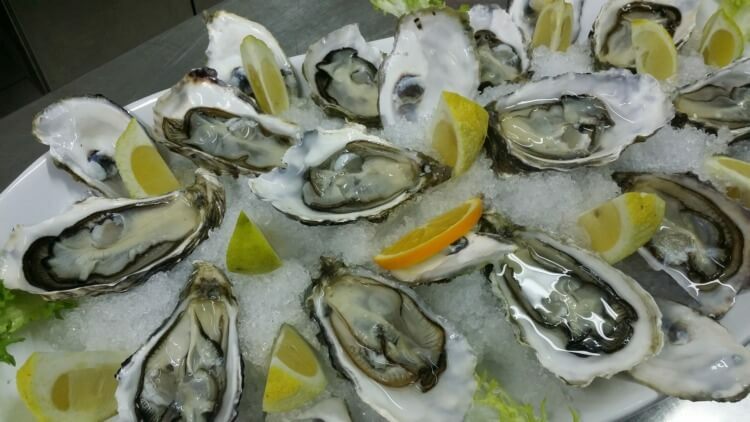 With over 200,000 attendees, the Oyster Festival in Oyster Bay, NY is the east coast’s largest waterfront event. Taking place the weekend of October 14th, celebrate the last of warm weather with fresh seafood vendors, local beers and activities for the kids. Skip the hassle of looking for a parking spot and rent a boat in Oyster Bay to sail to the event! For more ideas of things to do around this well-known nautical destination, visit Sailo’s Oyster Bay sailing guide. Located in the heart of Chesapeake Bay, protected areas and open-bay sailing make Annapolis, the Sailing Capital of the U.S.! Hosting the largest in-water boat shows in the U.S. from spring through fall, thousands flock to the docks to see the industry’s latest boats and gear. 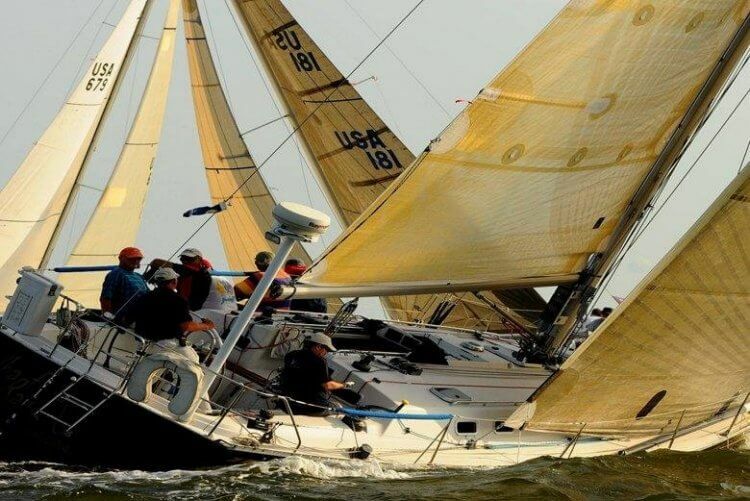 During the Annapolis Spring Sailboat Show in April, the U.S Sailboat Show in early October, followed by the U.S Powerboat Show you can meander through the docks, enjoy free wine tastings or take a beginner sailing lesson! 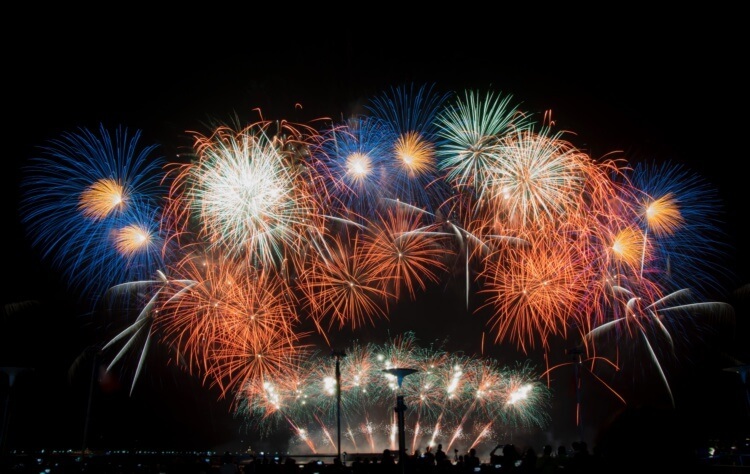 A staple in a Hampton’s Fourth of July celebration, Sag Harbor’s annual fireworks display takes place the Saturday of July 4th weekend. Rent a yacht charter in Southampton and take a leisurely day sail to Sag Harbor. Anchor in the harbor to watch the fireworks from the best spot in the house! For more Hamptons attractions by boat, we invite you to check out our local team recommendations here. A celebration honoring the United States Navy, Marine Corps and Coast Guard, Fleet Week is a treasured tradition in NYC to meet and celebrate with our brave American seafarers. An annual, week-long celebration surrounding Memorial Day features events across the city from the Parade of Ships, navy bands to ship tours. This American tradition is a great way to honor our American heroes and meet like-minded sailors. 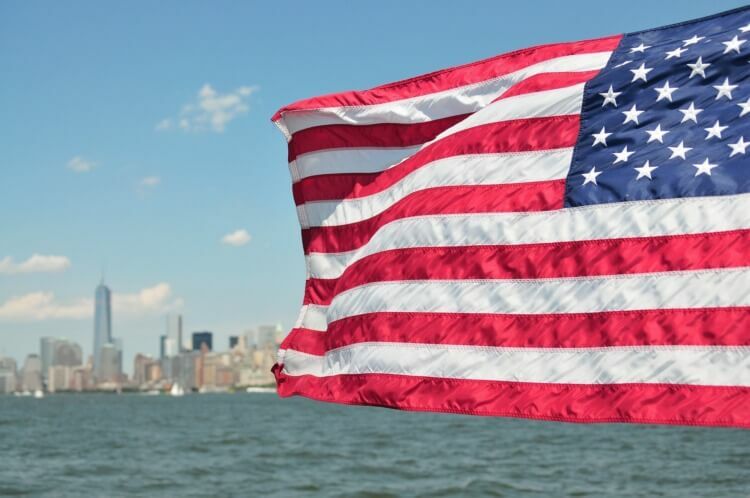 Rent a boat for sailing NYC and get a unique view of Fleet Week from the water! For long-haul sailors, reign in the sails for a yachting classic, the Vineyard Race. Since 1932, this 238-mile course takes place every Labor Day weekend. Departing from Stamford, this long distance race stretches past Block Island where boaters turn around at the entrance of Buzzard’s bay in Cape Cod and sail back to Stamford. Whether you charter a boat in Stamford or get a boat rental in Cape Cod, pick a nice anchored spot to watch the boats pass by!